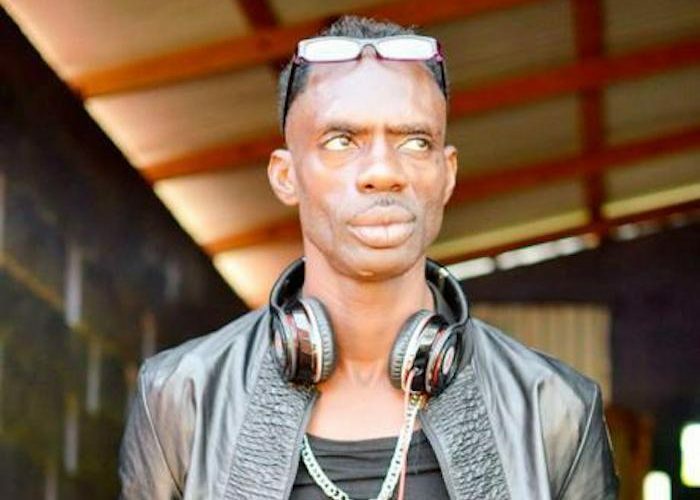 Ninjaman is getting some support from the dancehall community following his recent arrest. The dancehall legend was arrested on Tuesday after a judge denied his attorney application for a stay in his decade-old murder case. High court judge, Justice Martin Gayle, issued a warrant for the artist’s arrest and ordered the trial to immediately commence in the Home Circuit Court in Kingston. 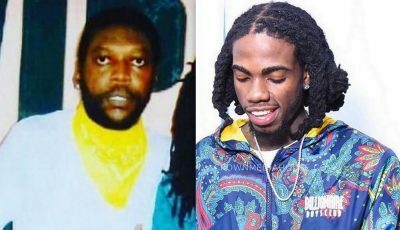 Since his arrest, some of his dancehall peers have been showing him a lot of support. A trial date is not yet set for Ninjaman murder case.